From breaking away from the Kardashians to seeing her Instagram popularity soar, it's been 12 months of changes for Kylie. 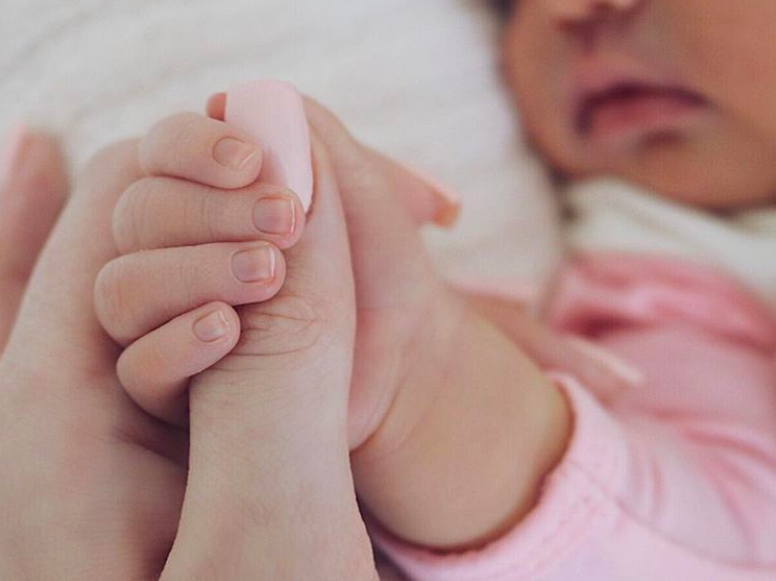 Yesterday marked one year since Kylie Jenner surprised the world by announcing that she'd given birth to a baby girl named Stormi. And it's safe to say that Kylie's life has changed considerably since then. Here's how. 1. She's become more private. In the months before she became pregnant, Kylie revealed an aching desire to come off social media and disappear, move to a farm and have babies free from the constraints of paparazzi and media attention. "I just want to run away," she said during an episode of The Life of Kylie. "This fame thing? I don't know who I'm doing it for." Well, once she became pregnant, Kylie appeared to make strides towards achieving that private life. For six months of her pregnancy, Kylie managed to evade the paparazzi, stayed off social media and refused to confirm or deny the reports that she was pregnant. And Stormi's birth announcement was the first step in continuing this quest for privacy. Unlike all seven of the other Kardashian pregnancies and births, Kylie chose to control her narrative and announced the arrival of Stormi on her own social media accounts rather than via an exclusive magazine deal or Keeping Up With The Kardashians special. What's more, she waited three whole days after giving birth to confirm Stormi's arrival. The fact she managed to contain the news was no mean feat, with even Kim Kardashian remarking how astounding the lack of leak was, and how pleased she felt that Kylie was able to make the news public in her own time, on her own terms. Kylie has also continued to evade the paparazzi over the last year. Kylie has been photographed less than 20 times since giving birth — a huge reduction compared with her pre-pregnancy life when she was papped daily. Even more impressive is the fact that Stormi has never been photographed by the paparazzi. Each and every image we've seen of her has been a candid shot posted on Instagram — and for a while, Kylie stopped doing that too. Plus Kylie has been more selective about the press access she allows. Kylie has given just a handful of interviews over the past year, and reserved access for only a few elite publications — Forbes, Vogue, LOVE, Glamour and GQ. 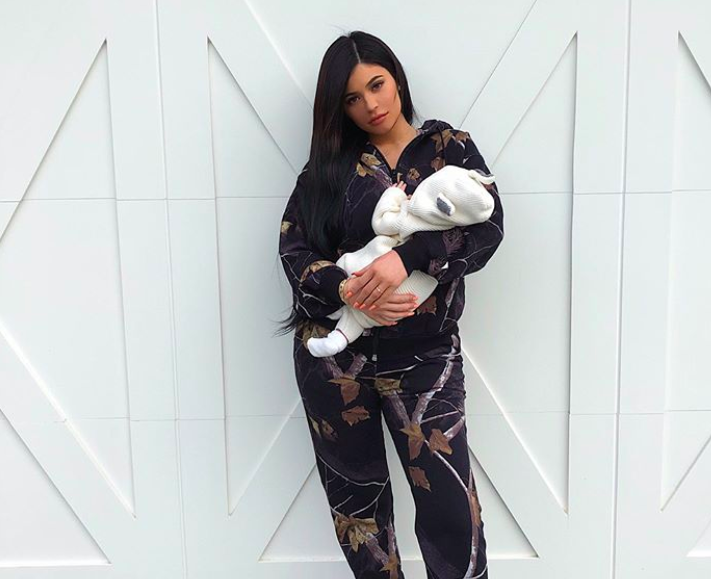 When the 15th season of KUWTK hit our screens last August, it became clear that Kylie had made the unprecedented decision against documenting her pregnancy and birth on the show. 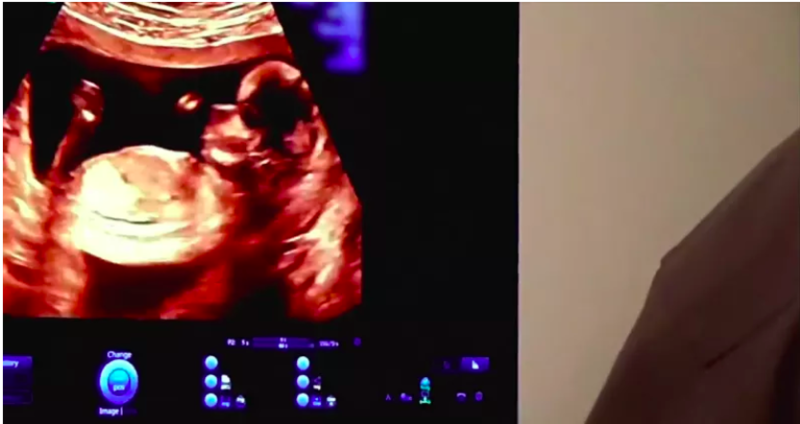 While there was an episode charting Stormi's arrival, all of the footage in which Kylie appeared was shot after she'd given birth, and the moment Stormi came into the world was taken directly from the "To Our Daughter" video that Kylie released on YouTube seven months earlier and had been viewed 80 million times. In other words, it seems KUWTK wasn't granted any ~exclusive~ pregnancy content. And Kylie appeared to withdraw from season 15 of KUWTK almost entirely. While she's never had as central a role as her Kardashian sisters, Kylie has been present in the majority of episodes since KUWTK's launch in 2007. However, after giving birth Kylie was virtually absent from the entirety of season 15, featuring in just three out of 16 episodes. The public have come to expect a level of access to the Kardashian/Jenners that Kylie disregarded in her disappearance from social media and public view during her pregnancy. This could have dented her popularity, but it seems the opposite is true. In fact, on Instagram alone her reach has soared. Over the past year, her Instagram followers have shot up by 25 million, meaning her account is now the seventh most popular on the platform. And she's just one million followers away from overtaking Kim Kardashian. If she succeeds in crossing that threshold, hers will be the most-followed Kardashian/Jenner social media account, breaking Kim's 12 year reign. Kylie also has six of the top 20 most-liked Instagram posts of all time — and she’s also the only Kardashian/Jenner to feature on the list. Interestingly, though, all of these photos include Stormi, who appears to drive more engagement than anything else on Kylie's feed. It's possible that in bucking the Kardashian trend and limiting the exposure of her pregnancy, birth and life as a new mom on social media, Kylie has actually increased the interest in and appetite for this content with her likes and follows increasing accordingly. Kylie’s increase in popularity online has also translated into success in business. Her company, Kylie Cosmetics, has amassed $630 million in sales since its launch in 2015. However, over the past year Kylie has dropped 14 separate collections of products, opened a pop-up store and even leveraged the interest in Stormi to create an entire weather-themed collection. As a result, she's on track to become the youngest self-made billionaire in history this year. Her current net worth — $900 million — also makes her the wealthiest Kardashian/Jenner and, therefore, in the words of her sisters, Kris Jenner’s favourite child. 5. She might be ready for baby number two. During a Snapchat Q&A in October last year, Kylie revealed that the question was "when" not "if" she'll have another baby. She also revealed that she'd like a second girl with a more "feminine" name than Stormi. And, just two days before Stormi turned one, Kylie shared this Instagram post of herself and boyfriend Travis Scott alongside a caption hinting that a second baby could be on the way sooner than we thought. Looks like 2019 might be shaping up to be the best year yet for Queen Kylie!